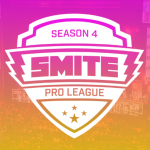 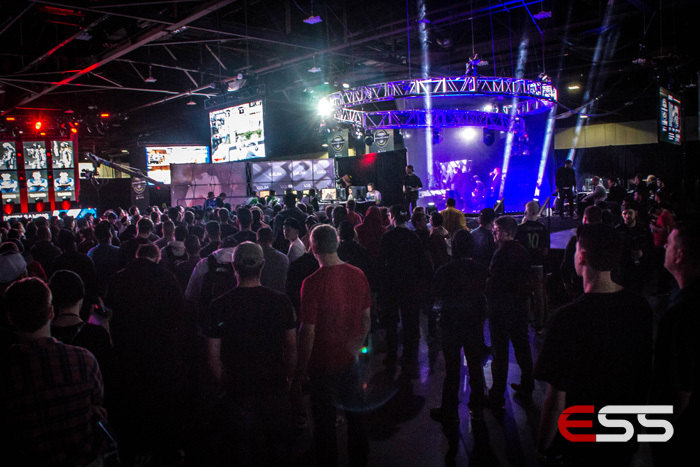 The regular season of the SMITE Pro League Spring Split ends in April, and the teams will go out with a bang at the SMITE Masters LAN. 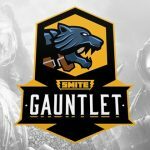 The top ten teams from SMITE competitions around the world will be invited to play to earn the top prize: $50,000! 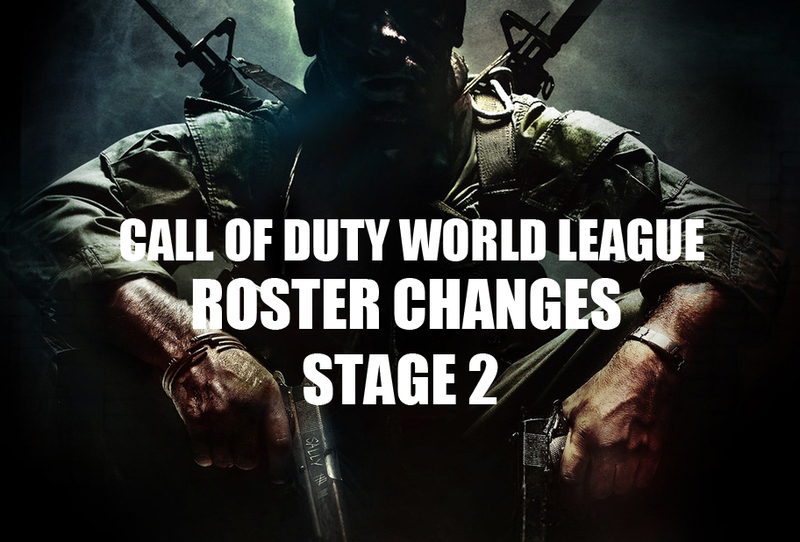 The event starts on April 27th, but there has already been some drama surrounding the seeding for the event. 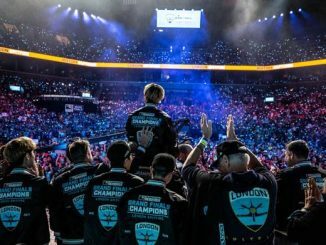 In Hi-Rez Studio’s original event announcement, North American fan favorites Luminosity were seeded above EU’s Team Dignitas despite DIG having a higher points total. 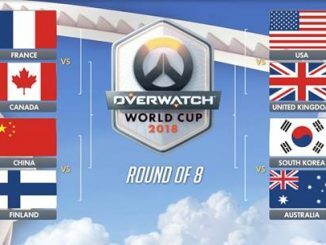 The seeding would potentially create an NA vs NA and EU vs EU series for the semifinal matches, which would create a much anticipated NA vs EU final. 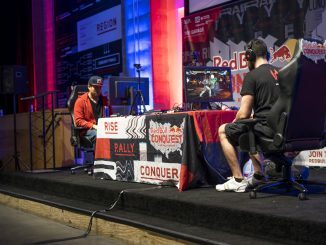 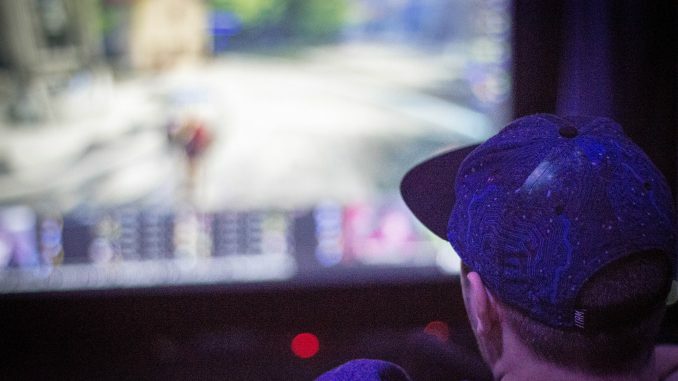 Pro player Cody “djpernicus” Tyson from Team Eager alleged manipulation of the seeding system by the company on his stream, which then gained considerable traction on Twitter and Reddit. 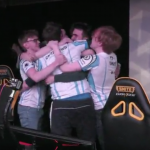 Friday evening, Hi-Rez Esports Manager Dan McHugh weighed in on the topic on Reddit, and admitted he made a mistake: the seeding was incorrect. 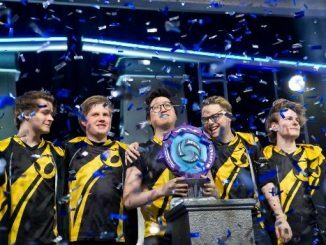 “Now in the case of Luminosity and Team Dignitas, on paper both teams have the same amount of wins and loses. 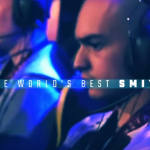 The way those wins and loses were obtained led to DiG having one more point than LG. 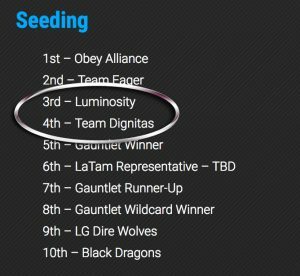 I’m not too proud to admit when I’m wrong and under our current system Team Dignitas should be the #3 seed and Luminosity should be the #4 seed. 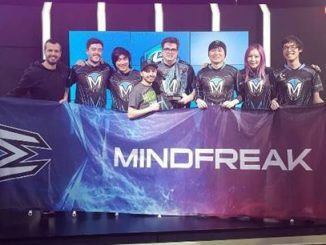 We will also be updating LatAm to the #7 seed and making both #3 NA and #3 EU (Gauntlet Winners) as the #5 and #6 seeds. 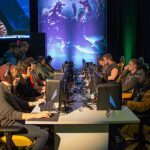 The official SMITE Esports website has now been updated. 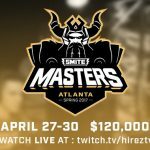 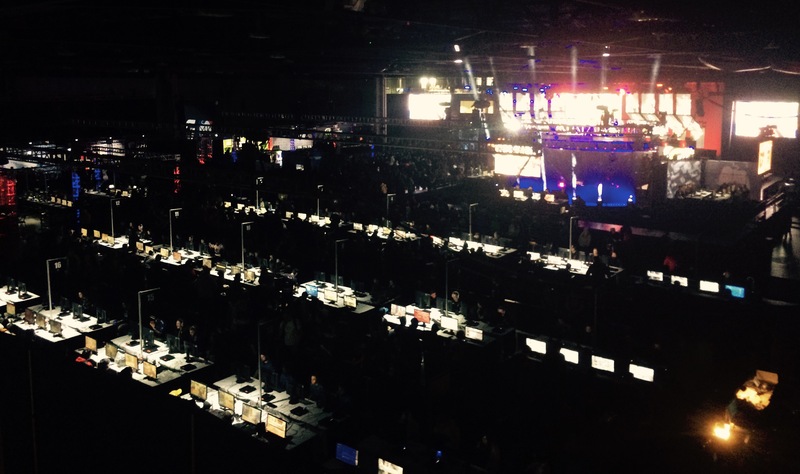 The SMITE Masters LAN is April 27th-30th the Hi-Rez Esports Arena in Alpharetta, Georgia.